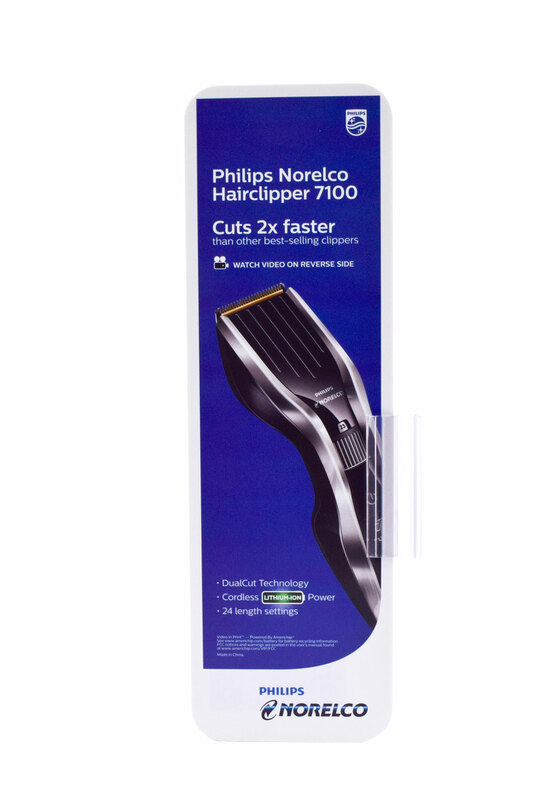 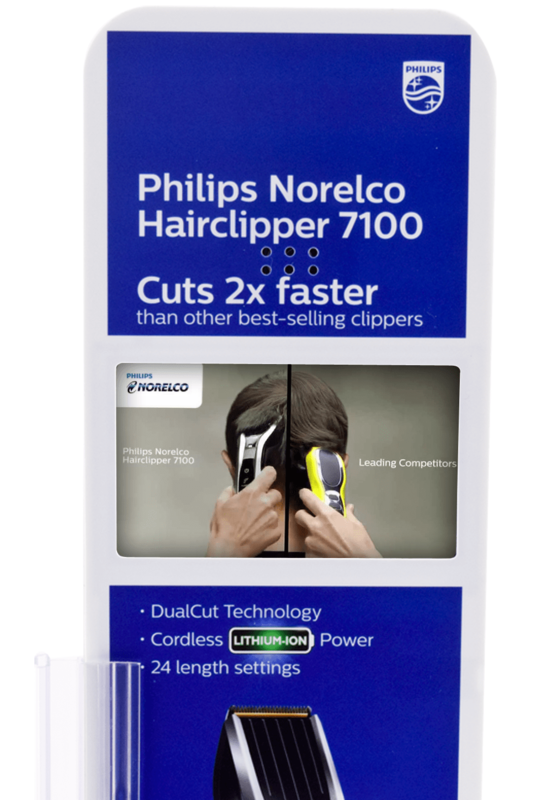 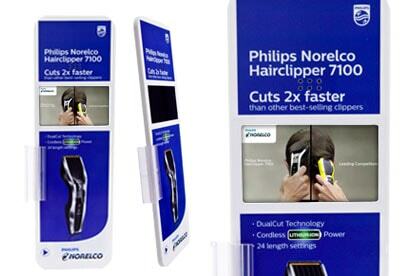 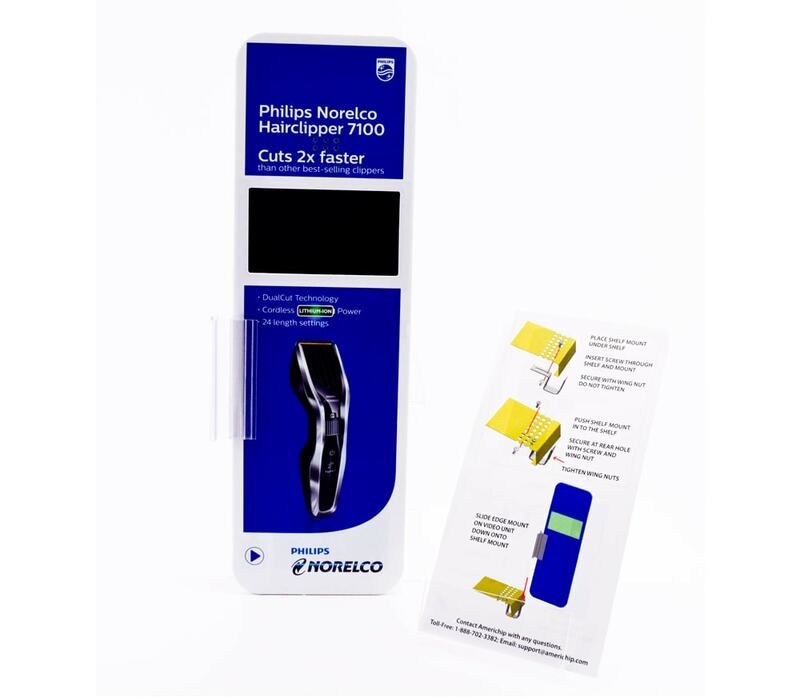 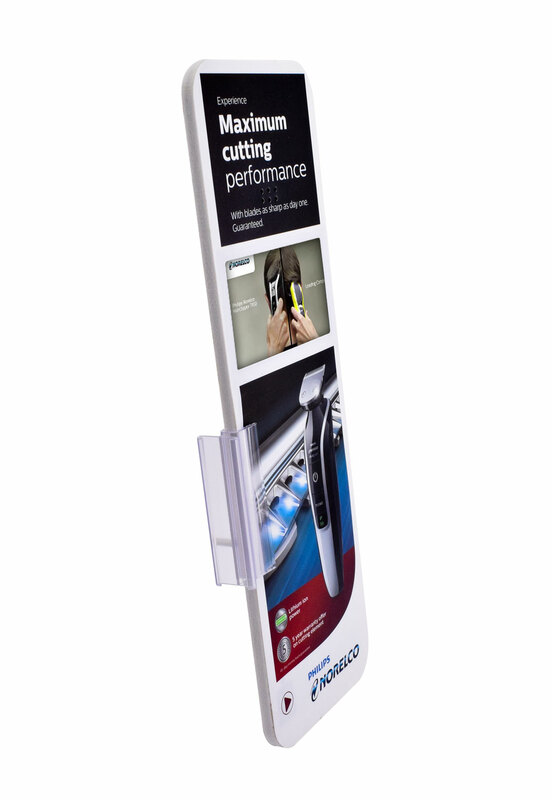 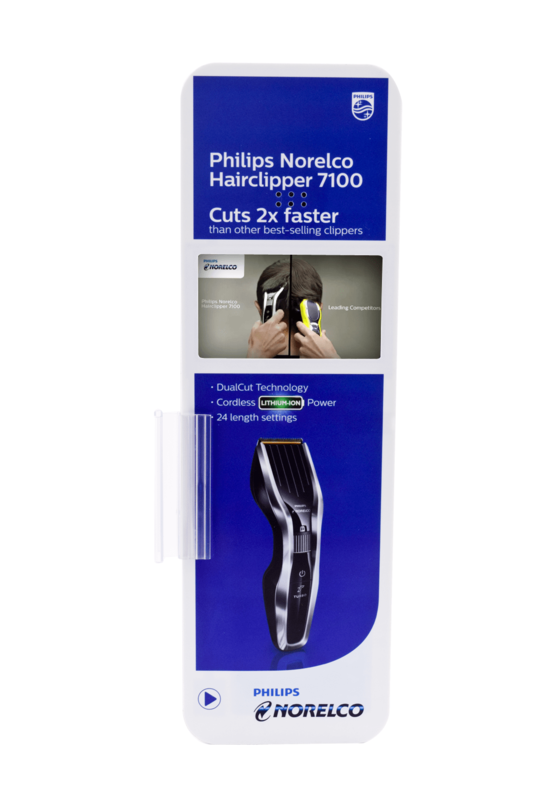 Engage your consumers right at the point of sale with Americhip’s Video Blades. 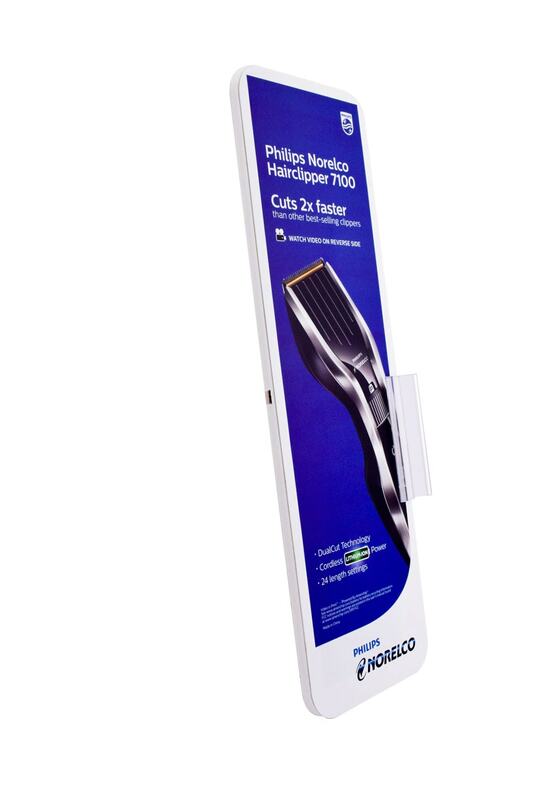 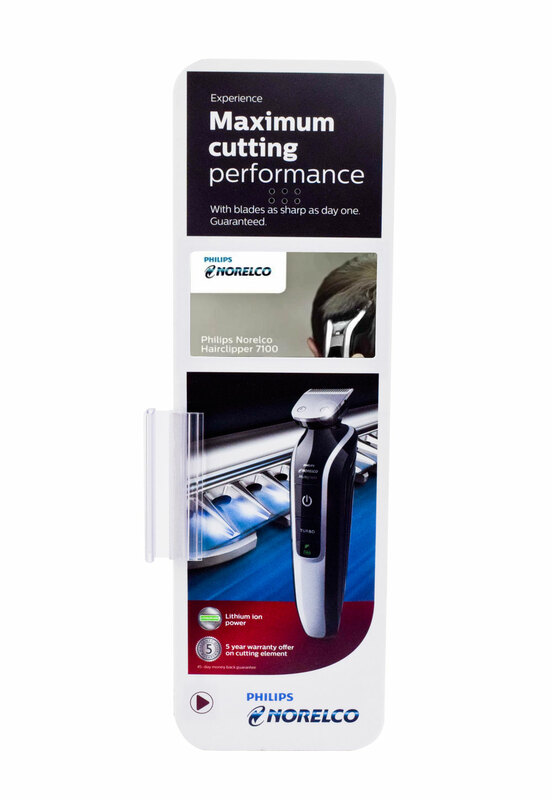 Whether you’re conveying key product information, special offers or brand messaging, Video Blades provide the most compelling and efficient means of digital communication in the store aisle. 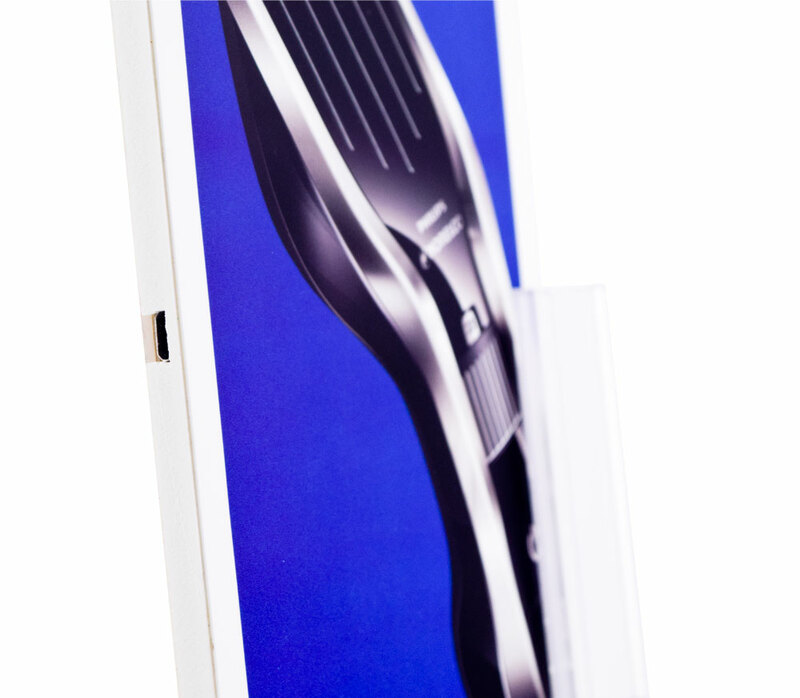 Display Size: 4.5"w x 14"h x 0.04"
Display Size: 4.5"w x 14"h x 0.25"